While visiting the three story tank in the Kaiyukan Osaka Aquarium in Osaka, Japan, you will come nose-to- nose with a Maori Wrasse. 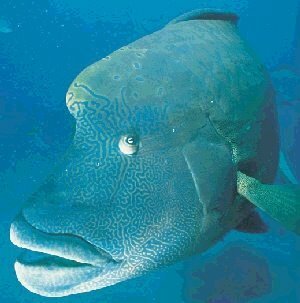 This fish has a thick, turquoise coloured mouth and patterned and mauve coloured skin that looks like it has been tatooed. These fish live in the Atlantic, Indian and Pacific Oceans, primarily in shallow waters such as coral reefs and rocky shores. 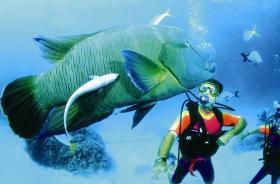 The Maori Wrasse are a large fish – the males can be as large as six feet long! Do not be surprised if you fall in love instantly and declare your love loudly on the spot. 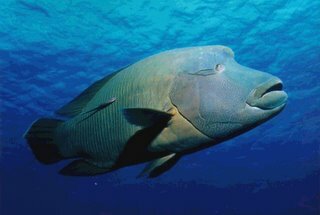 There are not many videos of the Maori Wrasse on the Internet; however, if you are not fortunate enough to have seen one either in the wild or in an aquarium, look at various videos online to try to get an idea about the beauty of this fish. Here are three that give a glimpse of this attractive fish. Have you visited the Vancouver Aquarium or your local aquarium lately? You never know what creature will steal your heart? Here is information from their membership page. The family membership is money well spent. A basic Family Group consists of two adults (19 and over) and up to four children aged between 4 and 18. Children aged 3 and under are free. With the purchase of a Family Group, you can add up to 3 additional family members, for the cost of one daily admission each, who will also have full membership for a year. The benefit of adding additional family members to a membership is only available with the purchase of a Family Group Membership. 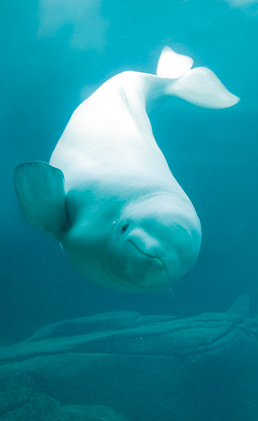 Vancouver Aquarium Annual Membership is Conservation in Action. It pays for itself in just two visits and entitles you to special discounts and benefits!